Timbaland and Reid evoke the Michael Jackson we all love and miss, finding songs that are worthy and giving them arrangements that are simultaneously nostalgic and modern. It's a difficult trick to pull off but they largely succeed, so XSCAPE is a worthy and memorable coda to Jackson's career. It may be a mixed bag at times, and waiting four years for 34 minutes of material may ire some listeners, but it's not like many people even expected or wanted another posthumous record of Jackson material anyway. Considering what kind of experiment this was, it turned out pretty damn well. Now he’s dead, however, it’s been decided that there’s actually quite a bit more money to be mulched out of his name, and so begins a massive advertising assault in order to garner it. Art and commerce needn’t be enemies. But as Xscape proves, one can easily crush the other. A dead body forced to breathe. The desire for money is pathetic! 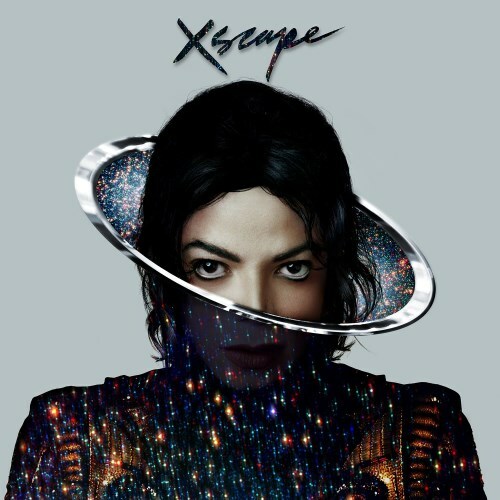 If we're ever going to hear a new Michael Jackson album come from a posthumous collection of unreleased songs, Xscape is the closest we're ever going to get. 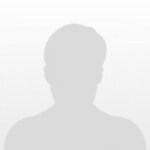 Great tracks: Xscape / A Place With No Name / Love Never Felt So Good / Do You Know Where Your Children Are. It’s a real joy to hear Michael Jackson in the charts again. Five years on and still no one can touch what he does. I really enjoyed this album, tracks like ‘Chicago’ – his voice sounds incredible, it’s like he’s back in the room! The two single tracks that I’ve heard so far ‘Love Never Felt so Good’ and ‘Slave to the Rhythm’ are modern but still reminiscent of what once was. From the creepy album cover down to the unsettling feeling of listening to Michael sing you new tracks years after he is buried in the earth, this album is all wrong. Its not that the producers didn't do a bang-up job of stretching Jackson's pre-death vocals over some tracks. But the issue is that we didn't need these tracks at all, lesser tracks overtly repetitive to mask the lack of material Jackson has finished on the work. Purchasing Xscape from Amazon helps support Album of the Year. Or consider a donation? Billboard's "The 35 Greatest R&B Artists of All Time"